American Mobile Lube – We Come To Your Location! What is American Mobile Lube? 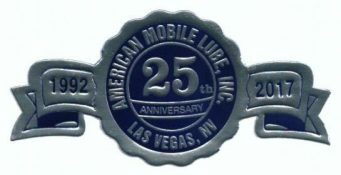 American Mobile Lube celebrating 25 years in business, is the most convenient concept in the vehicle maintenance industry available. We service your vehicles at the office, job site or home, where ever and whenever is most convenient for you. Our vans work cleanly, quickly with an oil-resistant mat under each vehicle, there is never a mess! From passenger cars to motor homes and 18 wheelers, we meet all your service needs. 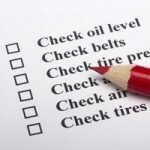 You will get regularly scheduled service calls to maintain your vehicles. We will call, you set the time and place. The work is completed by our trained technicians right out of our custom built vans. All fluids and filters are disposed of by us and there is never a mess! We keep maintenance records for every vehicle we service, which are available on request. Benefiting your business records or if you sell or trade your vehicle. No more hit or miss maintenance! Service at your location! We offer a cost effective and time saving alternative to taking your vehicles in for service. 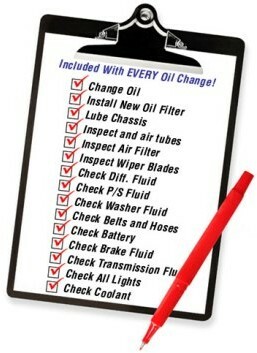 You can have your oil changed at your location and at your convenience with a simple email or phone call. Call today! Service tomorrow! We specialize in fleet maintenance. One vehicle to five hundred, we can create a customized service plan to meet any company's needs. 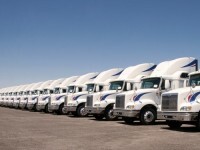 We are a vendor with all major fleet management companies. Enterprise, ARI, Donlen, G.E. Capital and more. 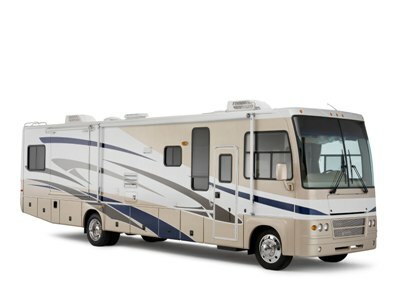 We offer maintenance services on all makes and models of RV's and generators. Whether you are at an RV park, storage facility or at your home, we can eliminate taking it on the road for an oil change or any other preventive maintenance services. 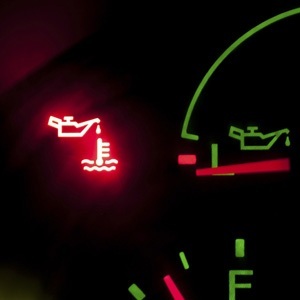 You can keep in touch, get helpful maintenance warning signs and find out all the latest stuff going on here at American Mobile Lube. Every Passenger Car, SUV, Truck, Motor Home and Business Fleet NEEDS to be Maintained! 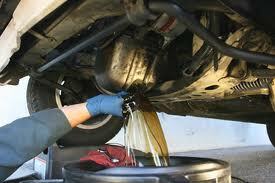 Let American Mobile Lube be your COST EFFECTIVE vehicle maintenance source. 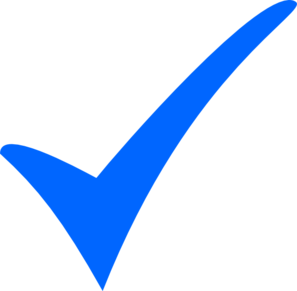 We make it so easy and convenient for you to get your vehicle serviced today! For more information or to schedule a service, just Call Today at (702) 362-LUBE (5823). We service businesses with fleets, in addition to the large number of residential customers who use our services on a regular basis in the surrounding areas of Las Vegas, North Las Vegas, Summerlin, Green Valley, Henderson, Pahrump and Boulder City. Listed below are a few of the local and national companies who have established maintenance programs with American Mobile Lube. Please feel free to contact them in regards to the quality and dependability of our service teams. 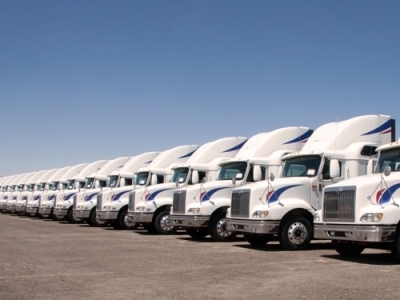 Note: American Mobile Lube is a preferred vendor for all major fleet management companies. ARI, Element, Enterprise and many more. Dependable, on-time service, quality work and a cost effective maintenance plan is why we use American Mobile Lube. Poor people are most at risk of dying in crashes, but they can't afford self-driving technology.